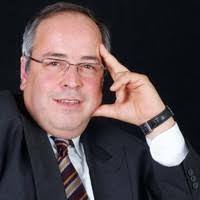 Sérgio Vieira da Silva holds a PhD in Political Science from the Catholic University of Louvain (Louvain-la-Neuve). He is currently an Associate Professor at Lusófona University, where he is Director of the undergraduate degree in Security Studies and the Masters in Diplomacy and International Relations. He is Editorial Coordinator of ResPublica Journal. His research interests are in the areas of Political Science and International Relations, as well as Security.